You are here: Home / FREEbies / FREE First Aid Kit! 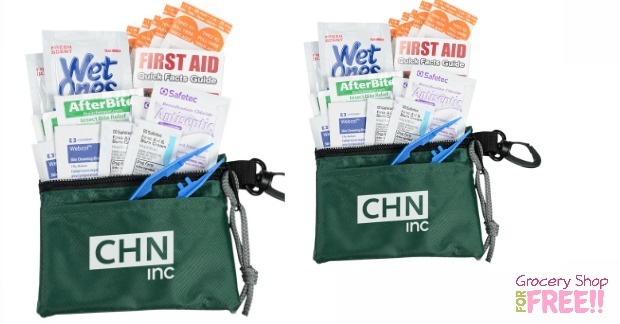 You can get this FREE First Aid Kit! Just click the button “Request Sample” and register and then fill out the short form to get yours! This is good time for me to remind you that it’s so simple to do these FREEbies and other sign ups when you use a FREE form filler. I LOVE my form filler – it also stores all of my passwords, too. Any time I go to a site that needs my mailing info, my form filler fills in all of the info for me and it takes me seconds to move on to the reason I went to the site in the first place. Check it out here – it’s FREE —> How To Get Your FREEbies Faster!